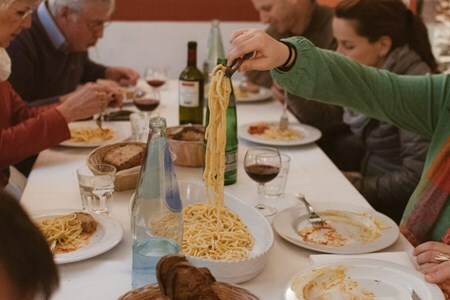 A must for food lovers and culinary enthusiasts, our Rome Pizza & Food Tour is centered around Rione Monti, an area of Rome rich in historical monuments and churches. Sandwiched between Venice Square, The Forums, and the Colosseum, Rione Monti has a distinctly medieval atmosphere, one which is often emphasized by mazes of historic lanes and alleyways. 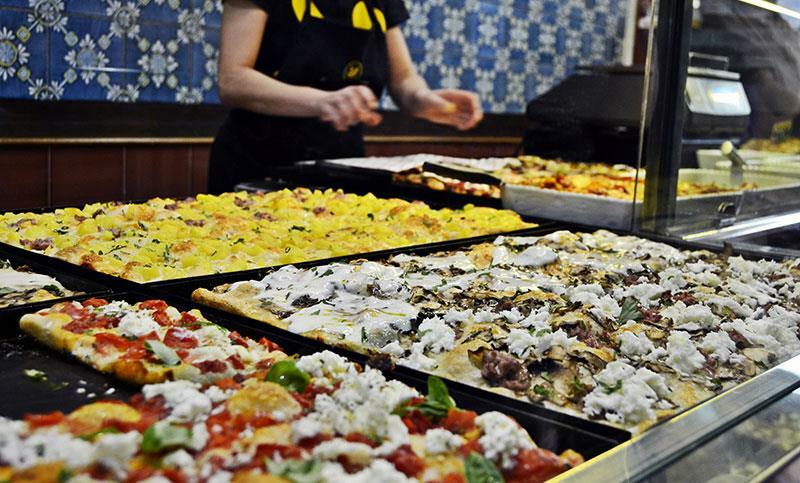 Basing our Rome Pizza & Food Tour here due to the abundance of traditional family run shops, restaurants and local bars, our English-speaking guide will take you to hundred-year-old bakeries specializing in traditional Pizza preparation. Cooked in a traditional ovens, proprietors will impart the secret three ways of making authentic Italian pizza before allowing you to sample their wares for yourself in order to be assured of difference in quality. Also becoming familiar with traditional Italian soft drinks such as Chinotto, you will move on to visit a traditional Roman delicatessen specializing in the provision of artisan ingredients used on favorite local pizza varieties such as Scrocchiarella. However, our tour does not stop there. 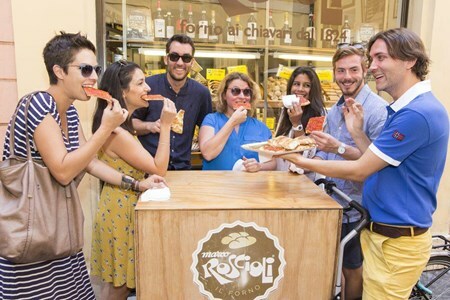 Moving on, we will visit further pizza houses where you will be encouraged to sample a traditional rectangular pan baked pizza before going even further into the heart of the Monti district in search of authentic Italian gelato. 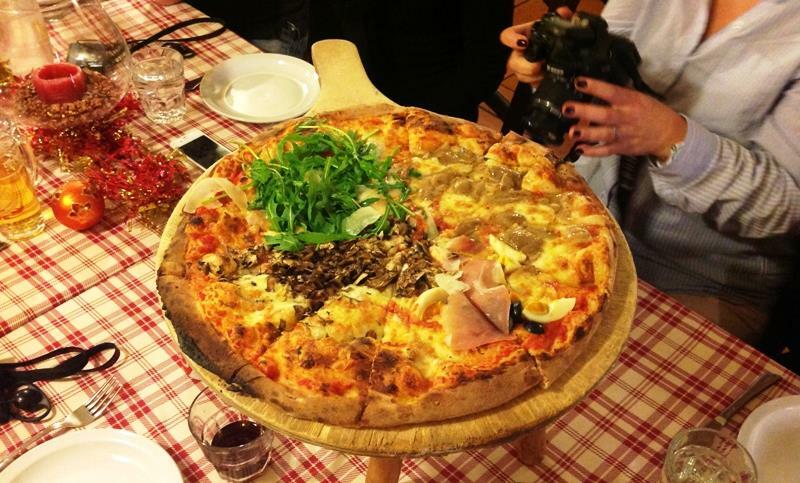 As part of our grand finale, we will then stop at a traditional wood oven pizzeria. Here you will be able to test your new-found knowledge and assist in baking your very own round pizza before enjoying it with by then chance new friends and traveling companions. Food and drinks will be kids friendly and vegetarian friendly too!!! 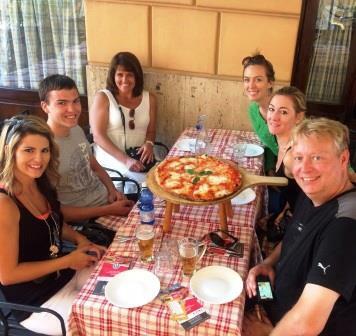 At the end of your Pizza food tour in Rome, you want to skip Lunch! 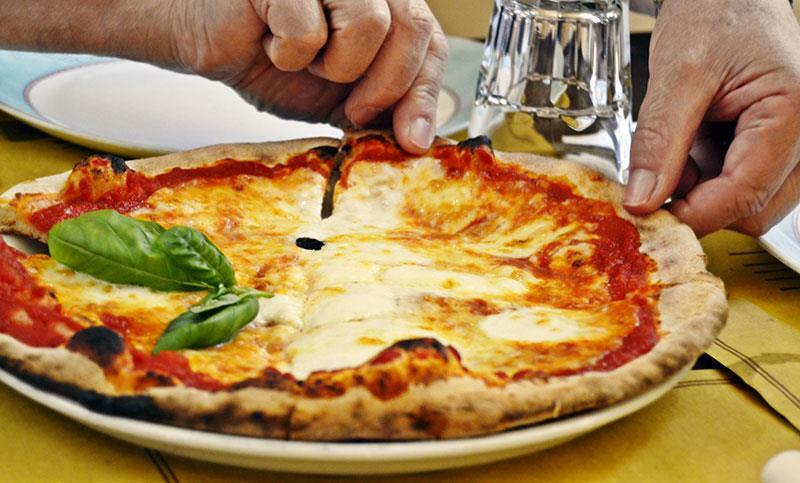 Taste and learn about three different styles of traditional Italian pizza. 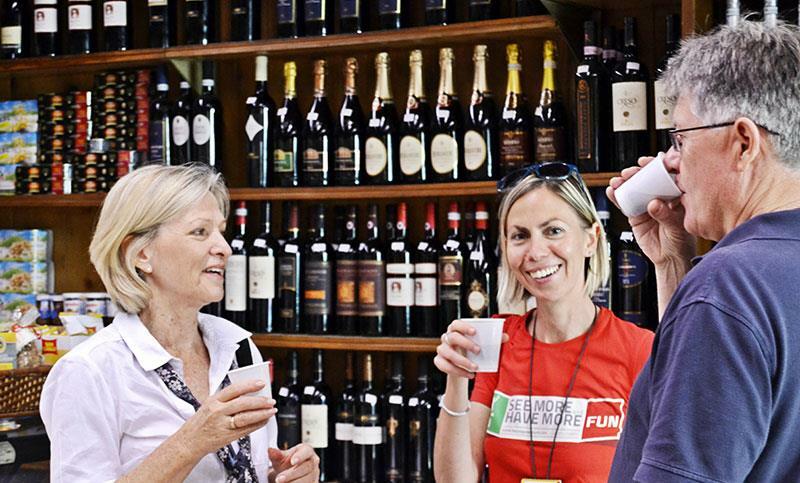 Make the most of the whole weekend in Rome by taking a Sunday food tour where you can enjoy a range of tastings through the ancient city centre and discover some of Rome’s most important ... moresights along the way. Stop in at local food institutions and bakeries – where you will watch sweet delicacies being made on the spot. Discover the history of the oldest Jewish community in Europe dating back to the Roman Empire, which was confined by the papacy to live in the Ghetto from 1555. 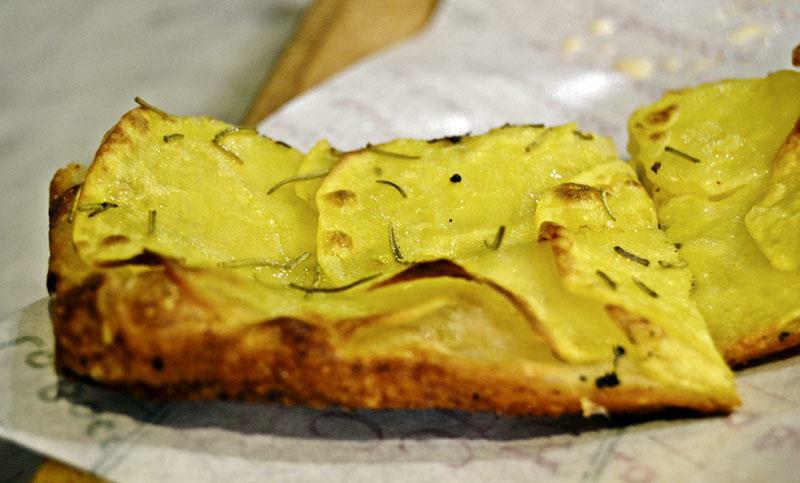 Try iconic Jewish-Roman dishes like fried artichokes, and learn how they developed and influenced the local cuisine. 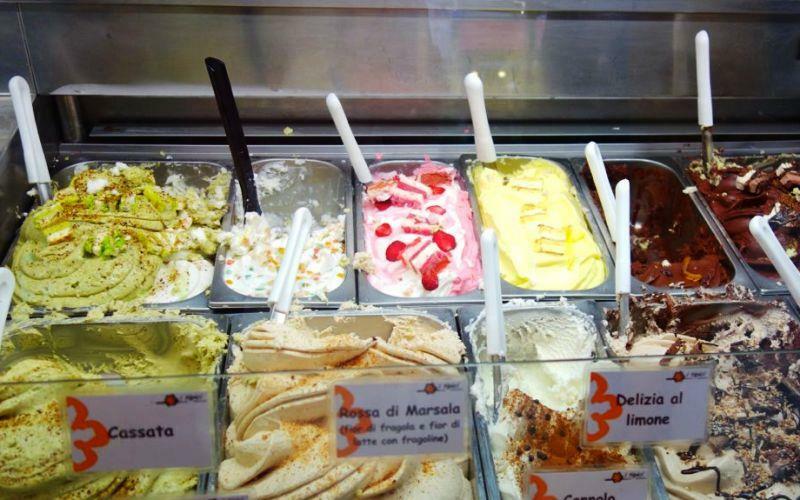 Finish the tour with gelato, made with the finest Italian ingredients, at a local institution. Join us for a glimpse – and more than just a taste! – of Rome’s flavourful culinary history in one of its oldest and most delicious food neighbourhoods. Known to locals as the “heart of Rome”, Testaccio is the city’s original foodie neighbourhood and where cucina romana (Roman cuisine) was born. 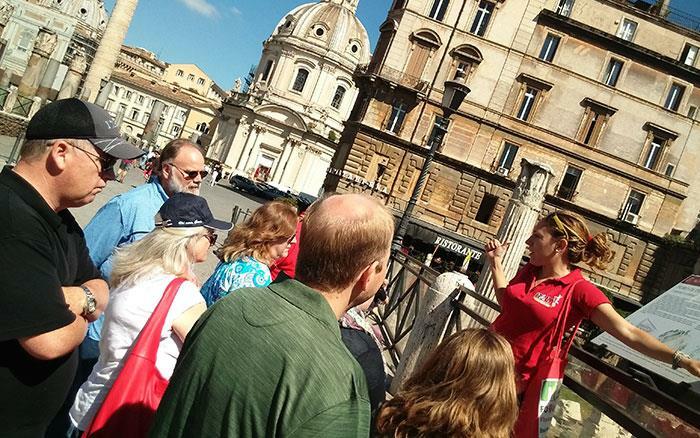 Our guided 4-hour walking food tour ... morelets you experience Rome like a local, in an authentic neighbourhood where people live, eat and shop. 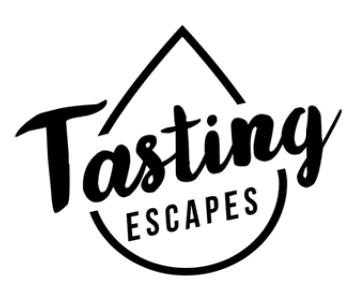 You’ll get to escape the crowds and really get a glimpse of daily life while tasting the best of what the city has to offer. 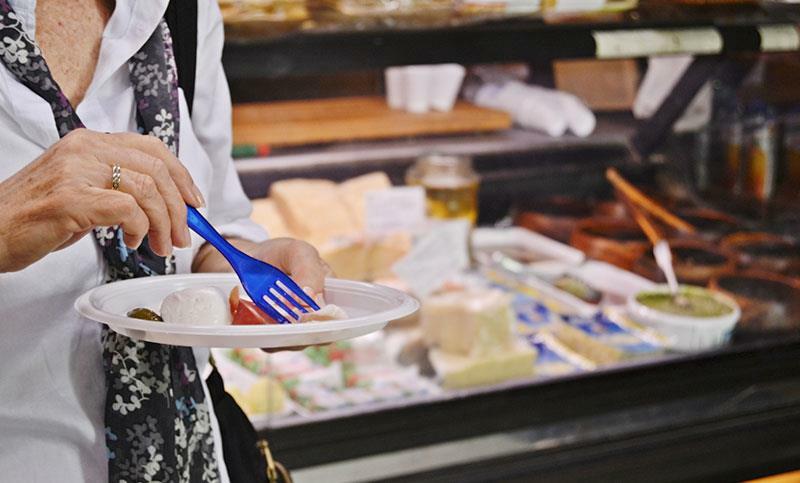 You’ll visit our local market and meet the vendors who have been there for generations, and taste the most delicious pasta you’ve ever had (no joke). You’ll also be sampling everything from classic Italian dishes to a typical Roman street food snack. Along the way, your local guide will entertain and educate you with stories and insights into Rome’s culture and history, while exploring the city’s most fascinating offbeat landmarks. 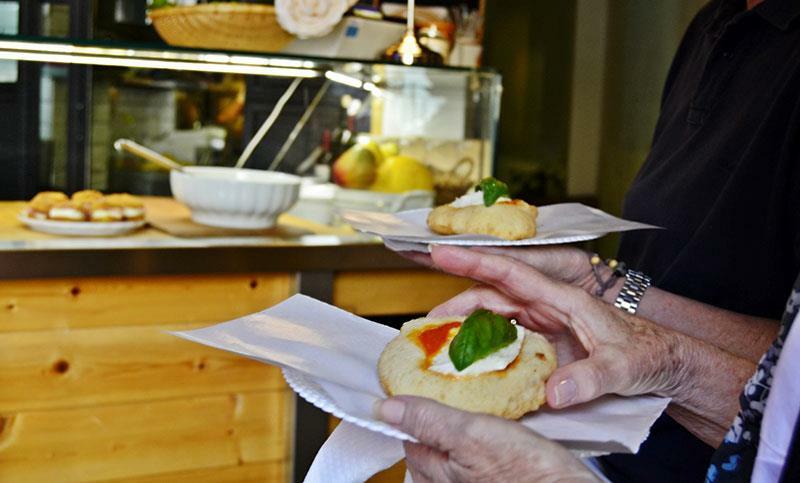 There is no better way to really live like a local than on our Taste of Testaccio Food Tour. Want to taste beautiful wines and food from Italy’s top wine-producing regions, without setting foot outside Rome? Our walking tour will take you on a unique, interactive journey of ... morethe wines and food from the north to the south of the country. Instead of the ‘classroom’ environment associated with wine tastings, you’ll wander down picturesque streets and witness some of Rome’s most splendid sights. Join us for this unforgettable evening that is both a progressive dinner and an entree into Italian wines and food pairing techniques. Leading you on this gastronomical journey is your very entertaining host, Marco Lori, a Master Sommelier (highly-trained wine expert) – one of only 100 in the whole of Italy. 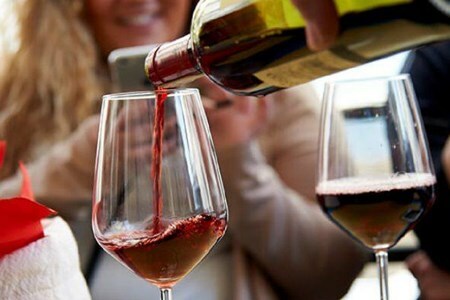 You’ll certainly impress friends and family back home with wine-pairing techniques! Enjoy the company and knowledge of one of Italy’s master wine experts - he is one of only 100 in Italy!